We know how to treat our partners! What are vendors saying about being at AppSec California? To join this “all-star” list of our sponsors, visit the “Sponsorship Opportunities” page! View the AppSec California 2019 schedule & directory. 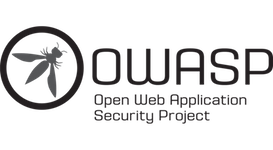 © Open Web Application Security Project.